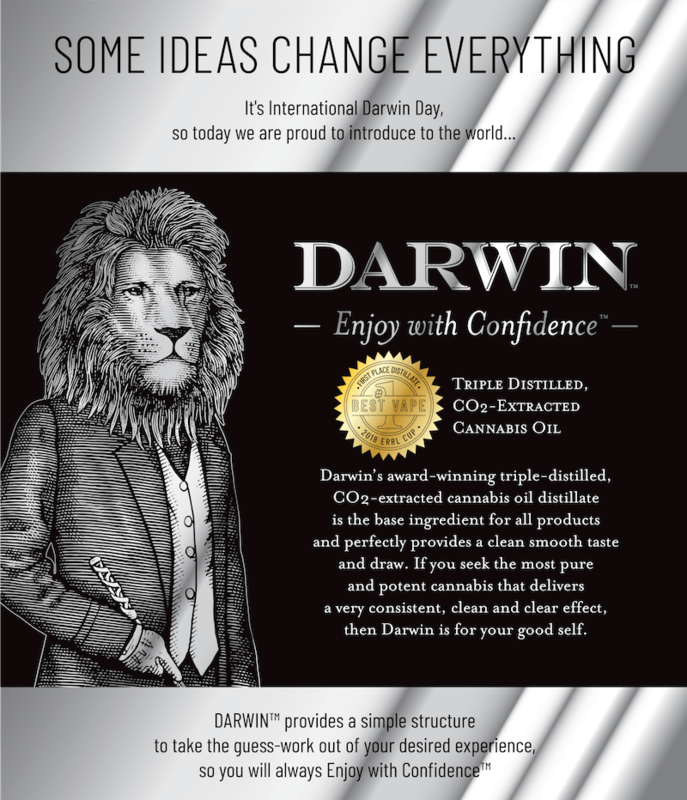 Whether you prefer long deep draws or shorter hits, the Darwin vape cartridge features a unique variable airflow that allows you to tailor your draw. The ceramic coil technology precisely delivers our solvent-free, CO2-extracted, triple-distilled cannabis oil. 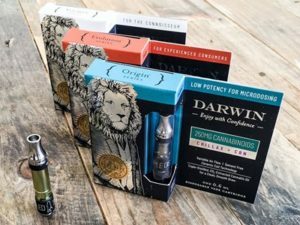 Variations include premium flavors and tasty, proprietary terpene blends, some enhanced with specific cannabinoids to reinforce the entourage effect. Made completely from scratch for precise, homogenous infusion, Darwin’s strict production process ensures you get the exact dose, every time. Say goodbye to hand-infused or sprayed gummies where THC percentages can vary significantly. 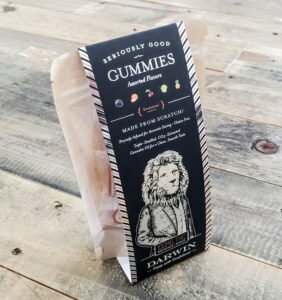 Each Seriously Good Gummies pack contains ten individually wrapped, gluten-free gummies, that can be taken on the go. 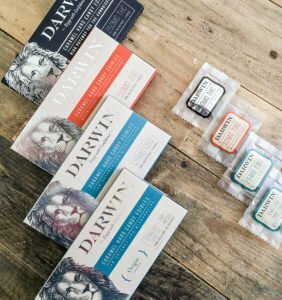 Given they are infused with Darwin’s triple-distilled, CO2-extracted cannabis oil, you can relish the delicious, fruity flavors including cherry, piña-colada, orange, blackberry and key lime. Made from scratch for a smooth, creamy mouth-feel and precise dosing, this offering goes beyond the three ‘Series’ and also includes a 25 mg CBD candy. 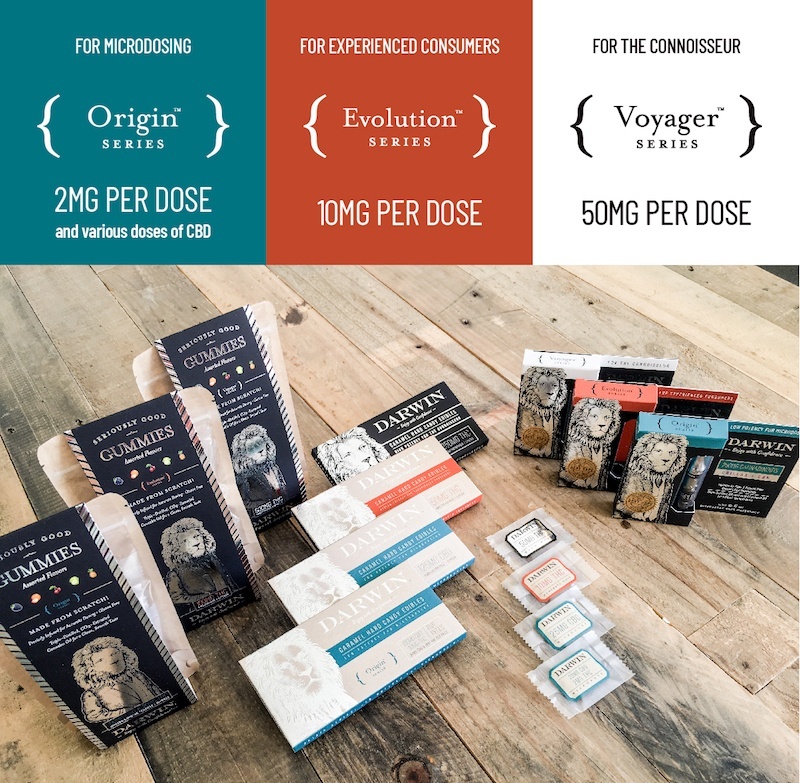 This hand-crafted candy is perfect for consumers seeking one of the most potent CBD edibles on the market.